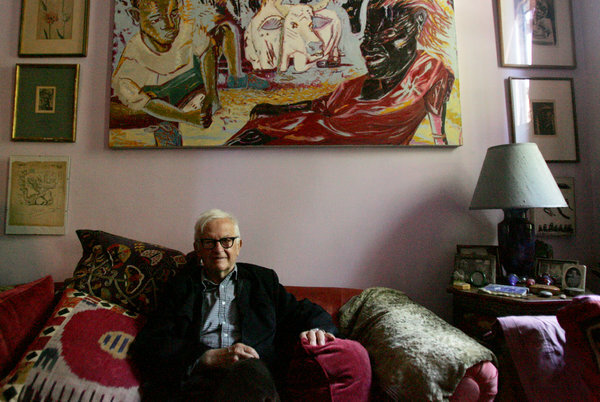 It’s always sad to lose a great filmmaker, and Albert Maysles was a real force in the world of documentary films. Albert Maysles, along with his brother David, who died in 1987, received numerous awards, including an Emmy and Oscar. They are most well known for “Grey Gardens,” a film about Edith Bouvier and her daughter, Edith Bouvier Beale, cousins of Jacqueline Bouvier Kennedy, documenting their lives with mental illness and showed them living a the ruins of what was once a grand mansion. 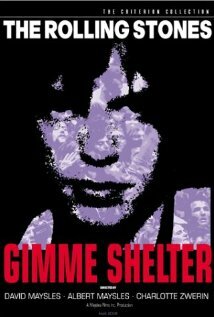 Gimme Shelter is part concert film, part behind the scenes look into what it took for The Rolling Stones​ and Jefferson Airplane to put on a free concert at the Altamont speedway. The Maysles brothers were documenting the concert when the Hell’s Angels (brought in by organizers to provide security) began beating spectators. Mick pleaded from the stage, “Why are we all fighting,” but nothing would stop the escalating violence, which left one concert-goer dead. Between my classes, homework and time devoted to theatre and film productions, I still found enough time to see every film up for a major award, but not to write as many reviews as I had in previous years. “American Sniper” had been a film that caught my interest based on the respect I have for Bradley Cooper’s work, when I saw he had gotten a nomination for best actor “Sniper” appeared on my must-see list. The film, based on an autobiography of Chris Kyle, a Navy SEAL sniper credited with a record number of kills during his four tours of duty in Iraq, and the difficult time he has leaving the war behind him when returning to his family. 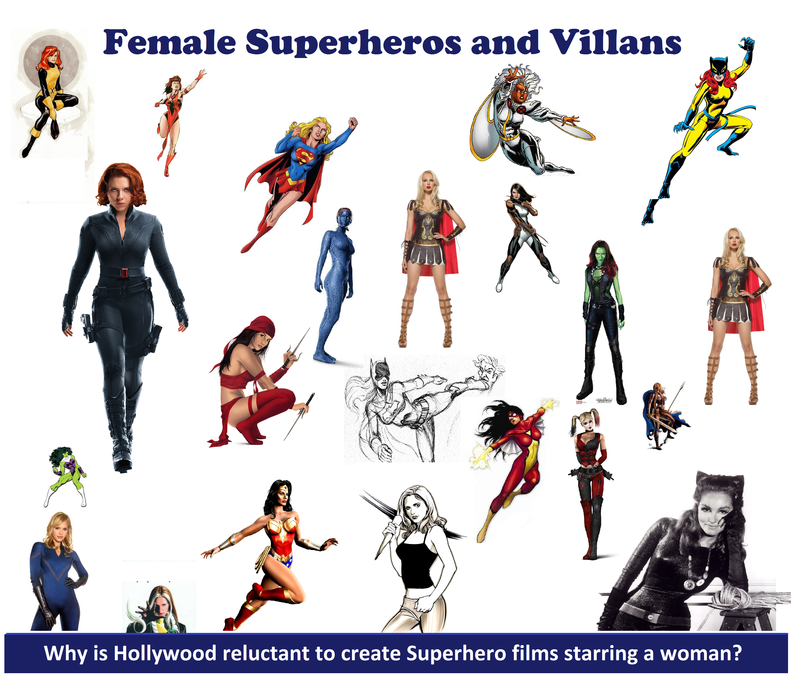 Each year I patiently wait or TCFF to send me the publication listing the films to be exhibited for the coming festival. Some are films I have heard of, others are by directors, actors and or writers who’s body of work with which I’m familiar, but periodically a title, name or image captures my attention; such was the case with Onur Tukel‘s “Summer of Blood.” A film with a quirky collection of Vampires and a 30 something guy just trying to skate through life. This was one very fun film Click to Check out my full review.